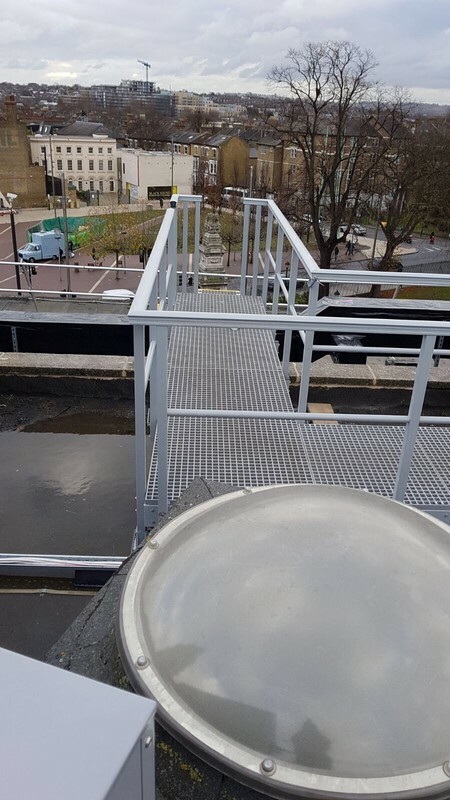 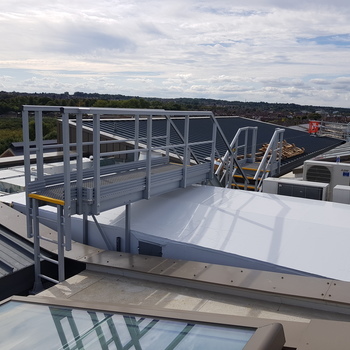 One of our specialisms is anti-slip GRP rooftop access solutions, which provide those working on your building, such as service engineers, with a safe, reliable route to your roof. 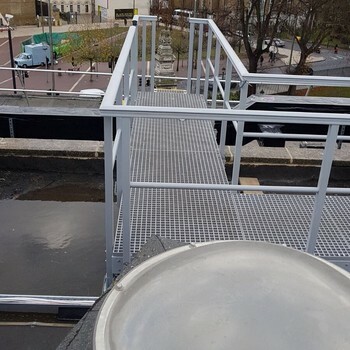 They are designed with anti-slip grating and pultruded profiles to ensure safety even in the most adverse conditions. 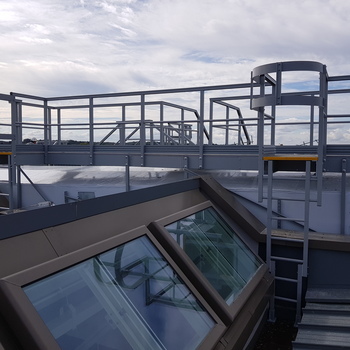 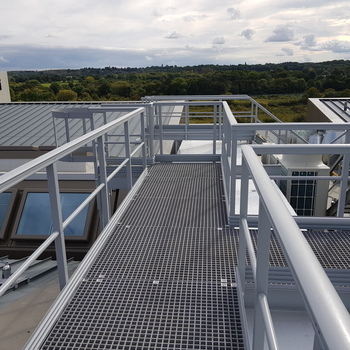 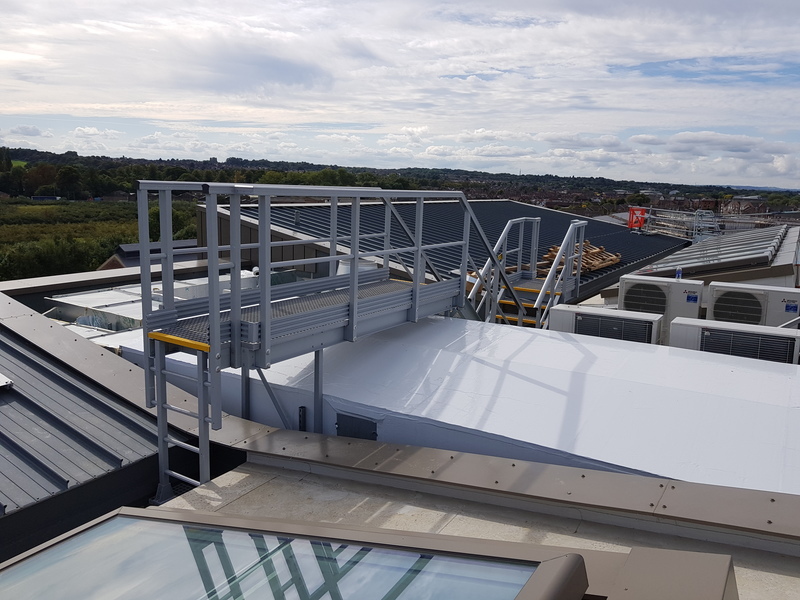 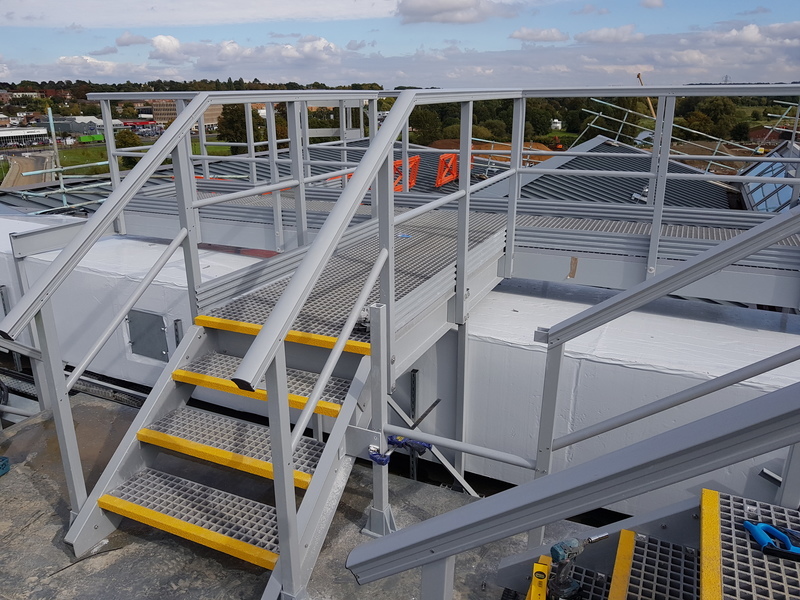 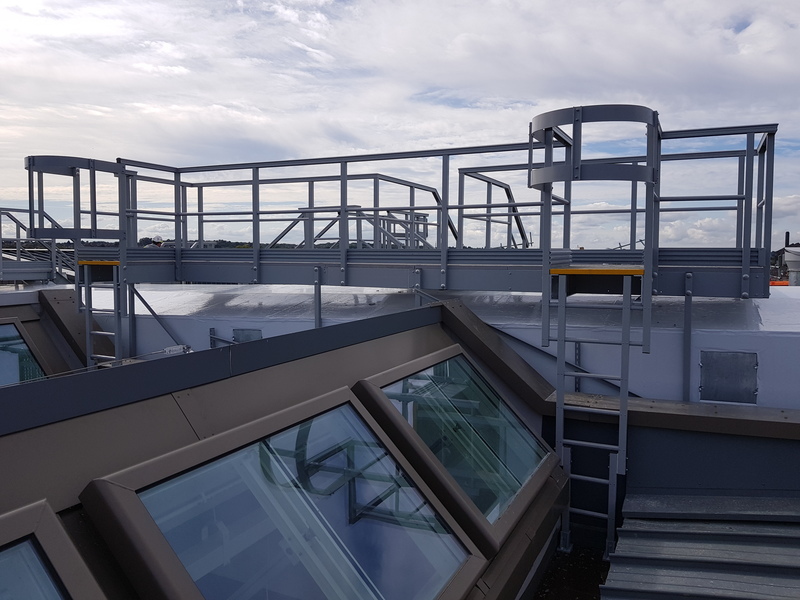 Our rooftop access range are best suited to industrial or other commercial buildings and are available for manufacture to an entirely bespoke specification, tailored to your building. 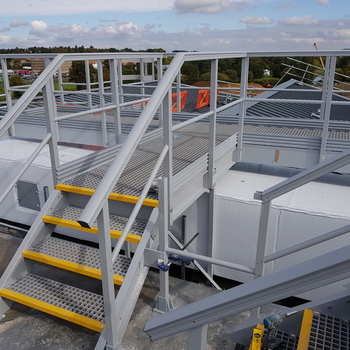 Our specialist installation team can even install your solutions for you. 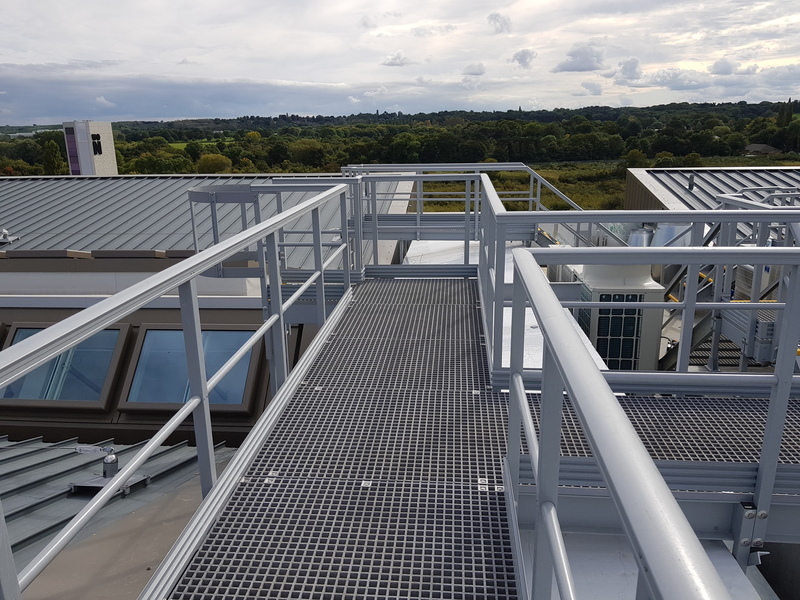 Browse our range and contact us to find out more.